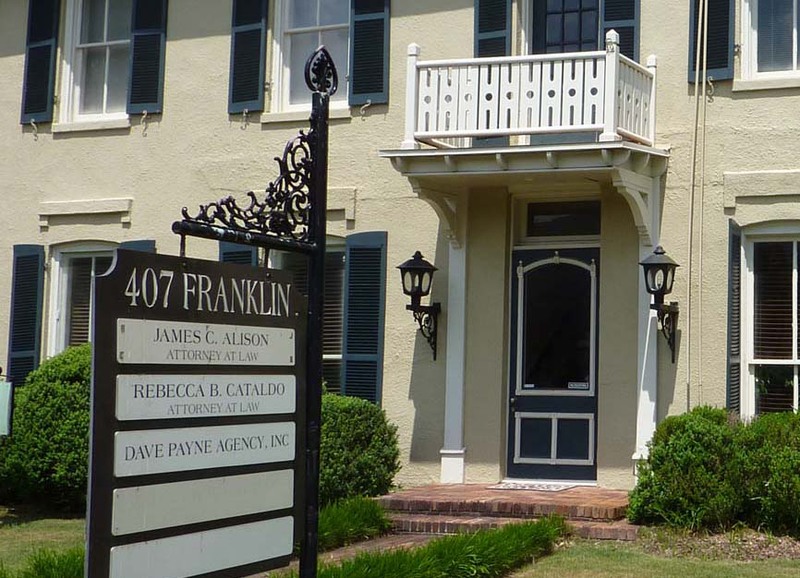 I started my Huntsville law firm in 1990. I provide free consultations and charge reasonable fees. I have represented clients before all of the judges in the District and Circuit Courts of Madison County and in Huntsville Municipal Court. I appear before the judges in Madison County on a regular basis and I am familiar with their policies, procedures and rulings. 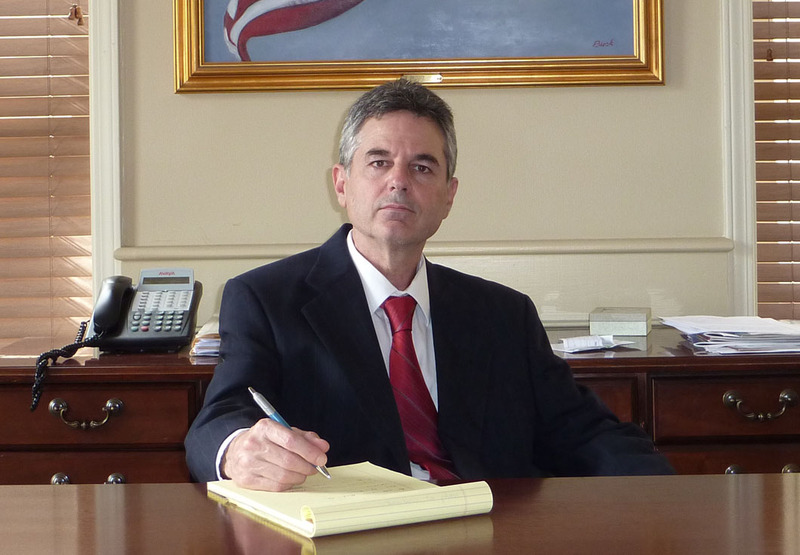 I have represented clients in the Alabama Civil Court of Appeals; the Alabama Criminal Court of Appeals; the Supreme Court of Alabama; the United States District Court; the United States Circuit Court; and the United States Supreme Court. Personal injury cases including car accidents, construction accidents, slip and falls, work related accidents and wrongful death. Criminal defense including felony, misdemeanor, juvenile offense and youthful offender. Family law including divorce, custody, child support, paternity and adoption. Securities law including in court procedings and arbitration. Contracts, wills, estates and other general litigation. The following language is required pursuant to Rule 7.2 of the Alabama Rules of Professional Conduct: No representation is made that the quality of legal services to be performed is greater than legal services performed by other lawyers. This website is designed for general information only. The information presented on this site should not be construed to be formal legal advice nor the formation of an attorney-client relationship.